In August 1917 Vladimir Lenin was in temporary exile in Finland, having fled the Russian police. 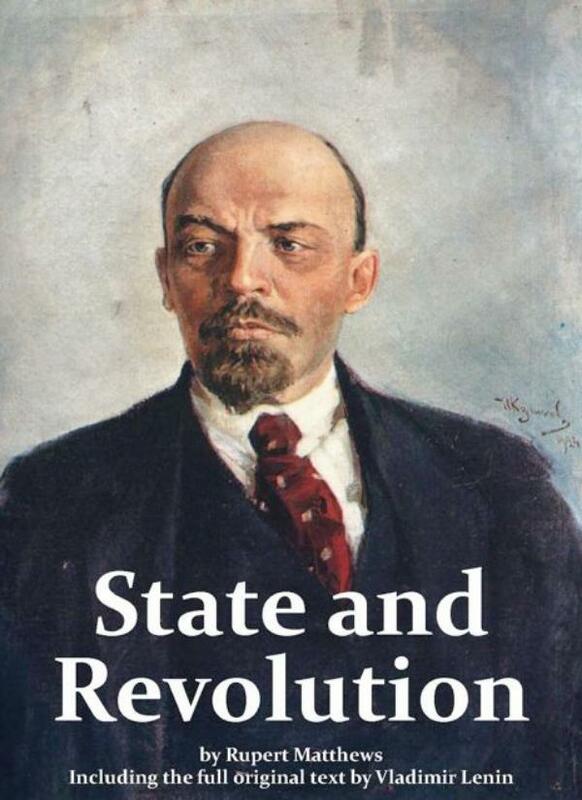 While there he wrote this highly influential book with the specific aim of stirring up the Russian people to support a Communist Revolution to be led by himself. Copies of the book were printed and smuggled back into Russia where they were widely circulated among the soviets, among the urban working classes and, to a lesser extent, among the peasantry. Just weeks later Lenin returned to Russia to organise the Communist Revolution. This book is widely recognised to have been a key element in gathering support for the uprising and in undermining the Kerensky Government then in power. The book went on to be one of the most influential books in the Communist archives. This new edition comes with an introduction and analysis by historian Rupert Matthews.